Domestic wastewater consists of black-water (excreta, urine and faecal sludge) and grey-water (kitchen and bathing wastewater) from residential and commercial (institutions, malls, hospitals, airports) buildings. The mix and composition is depending on the water supply and sanitation facilities available, water use practice and social norms. The mains constituents of wastewater are physical (colour, temperature, odour, solids), chemical (organic, inorganic, gases), biological (animals, plants, bacteria, protozoa, viruses). Characteristics of sewage are as BOD (110-300 mg/l), COD (250-450 mg/l), high suspended solids, pathogens, biodegradable organics and total solids. Lotus offers treatment process consisting of preliminary process, primary process, secondary process and tertiary process. 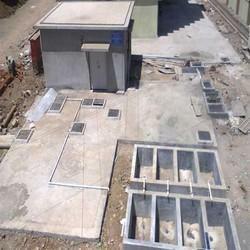 Suggested treatment solutions by our company are ASP, SBR, MBBR, MBR, extended aeration and aerated lagoons etc. 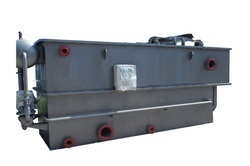 Characteristics of sewage are as BOD , COD , high suspended solids, pathogens, biodegradable organics and total solids. In processing of textiles, the industry uses a number of dyes, chemicals, auxiliary chemicals and sizing materials. Textile effluents are often contaminated with non-biodegradable organics. It generates huge quantities of toxic effluent containing colours, sodium sulphate, sodium chloride & traces of other salts. It has high COD & BOD. Wastewater is alkaline for cotton industry & acidic for Synthetic & woollen fabric industries. Most of the dyes are stable and has no effect of light or oxidizing agents. They are also not easily degradable by the conventional treatment methods. Removal of dyes from the effluent is major problem in most of textile industry. Scouring, dyeing, printing & finishing are processes generating the majority of textile wastewater. 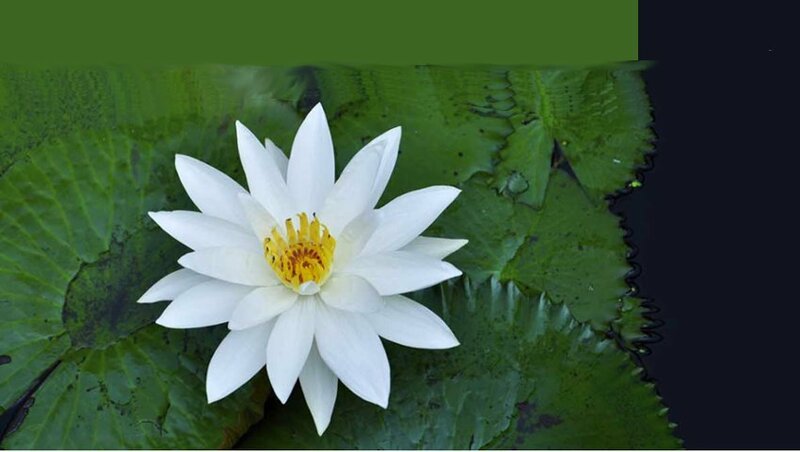 Lotus offers treatment solution consisting of chemical precipitation, biological aeration and advance tertiary treatment.